Discover and book in-destination at the best prices. Interested to book? 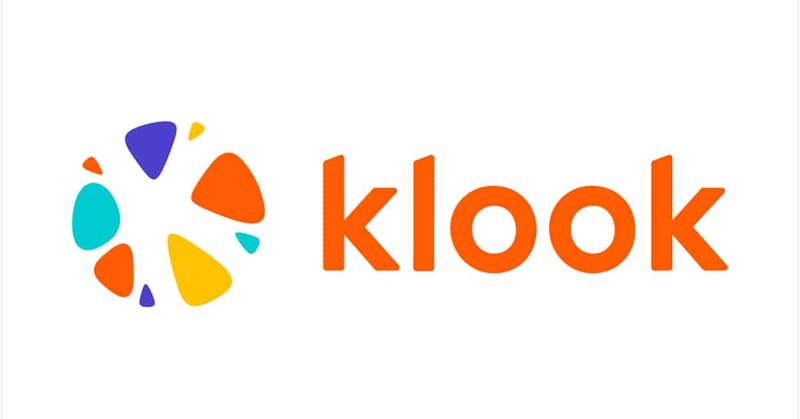 ❤ Get this Klook discount now!